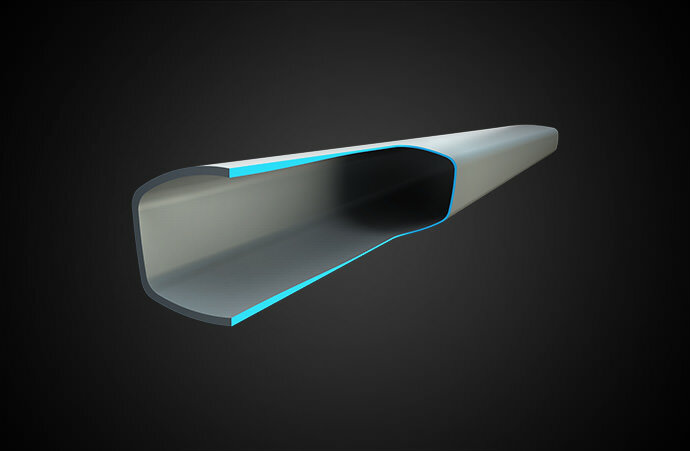 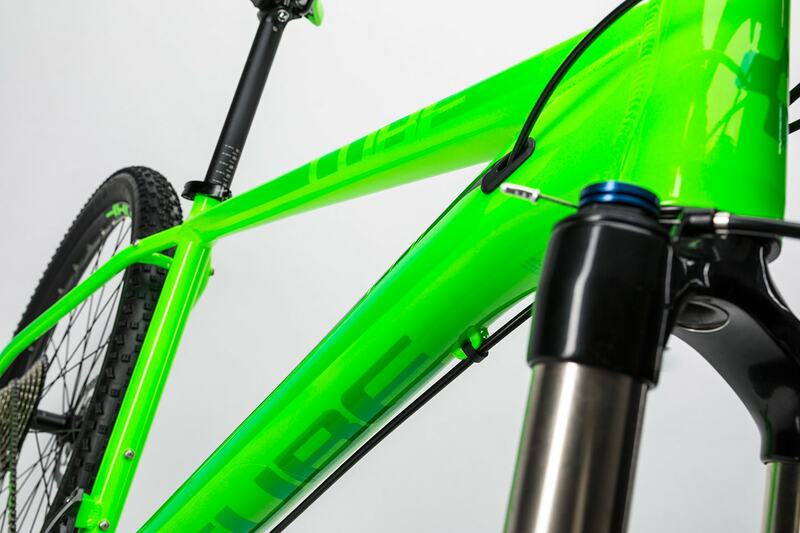 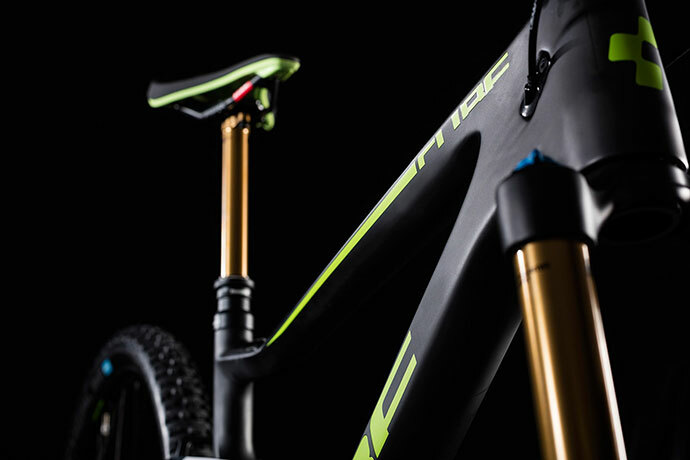 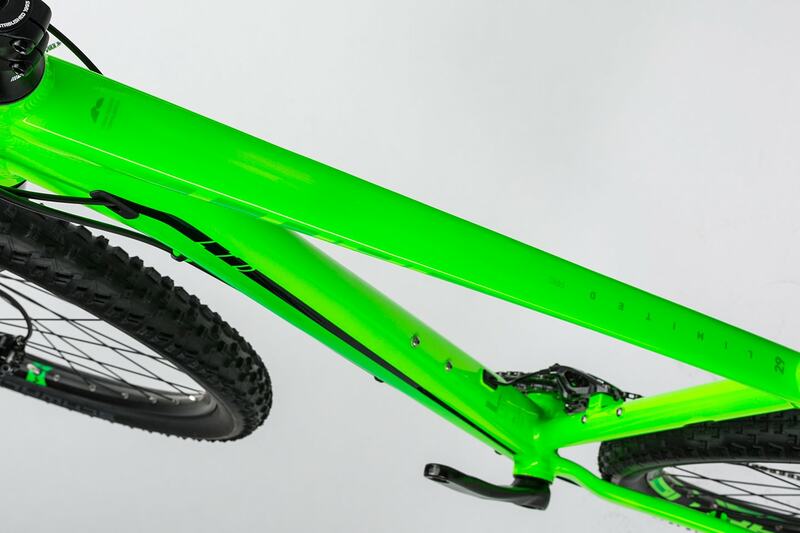 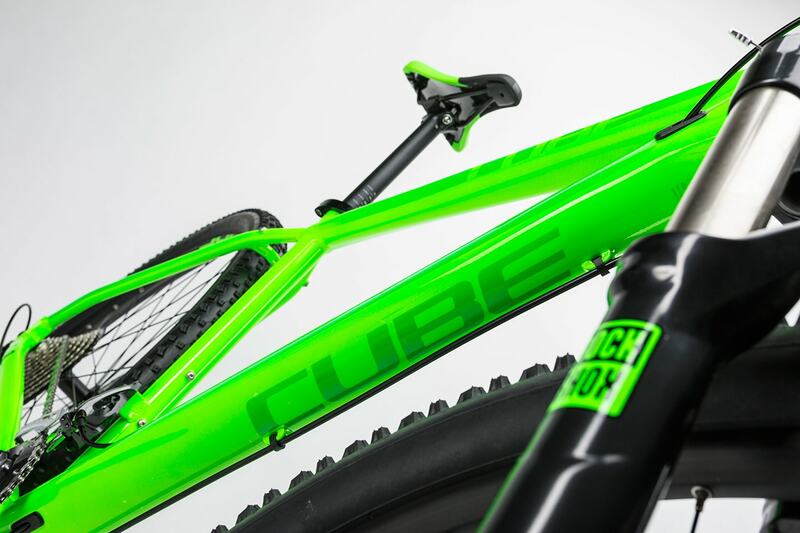 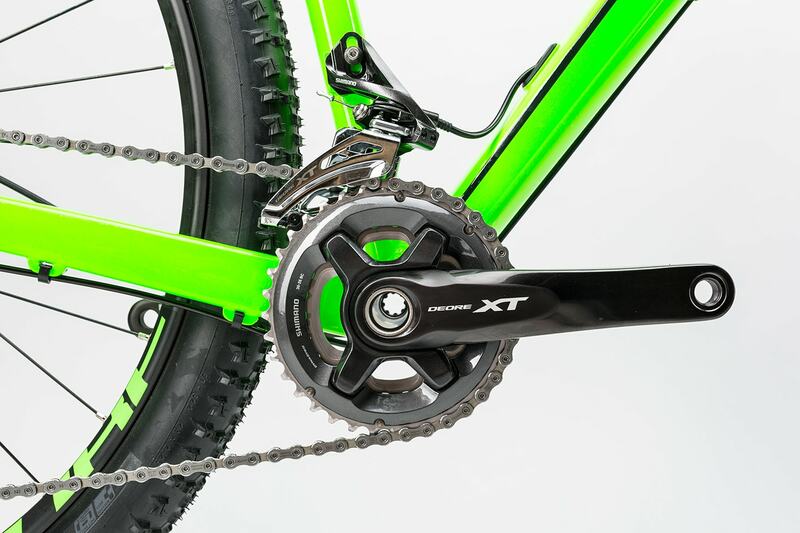 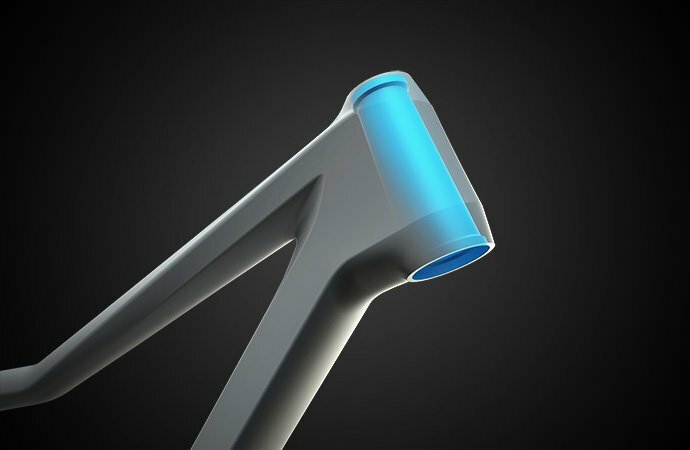 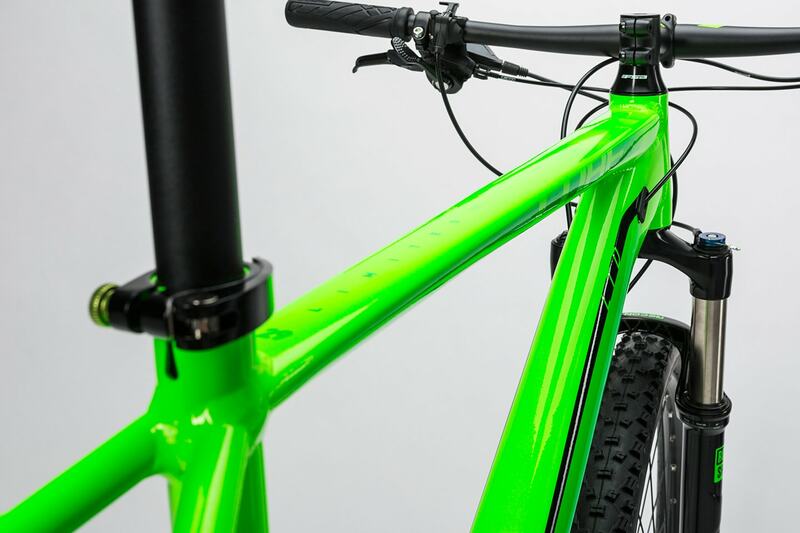 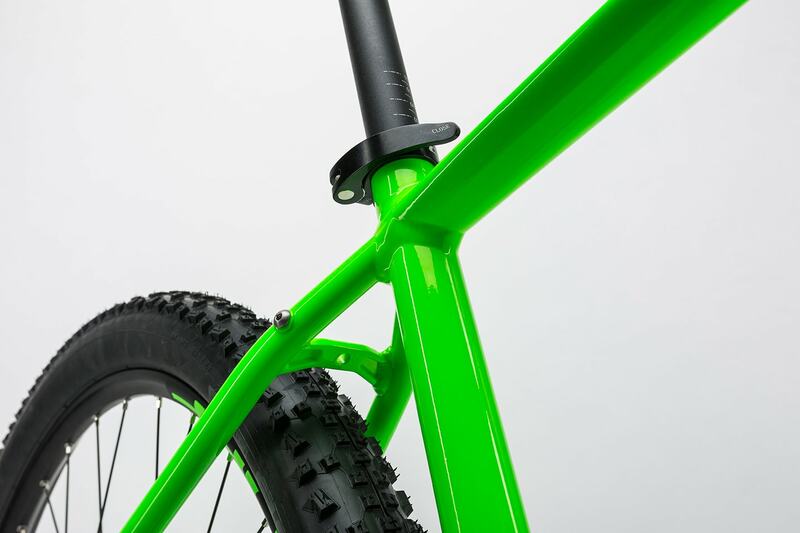 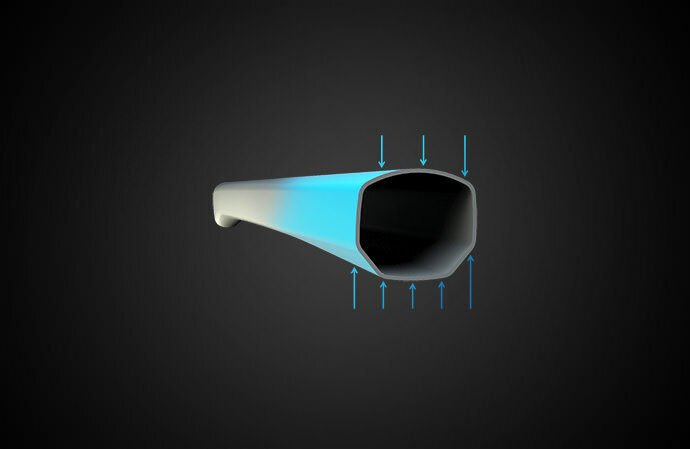 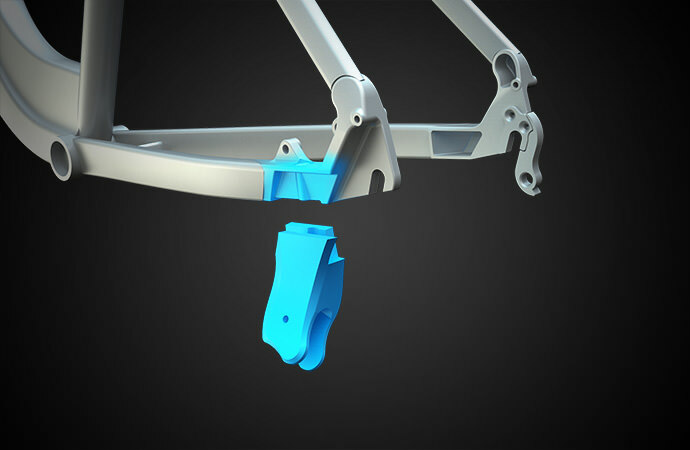 Frame: The Limited Series frames have various highlights, all designed to stay on top of ever-changing MTB standards. 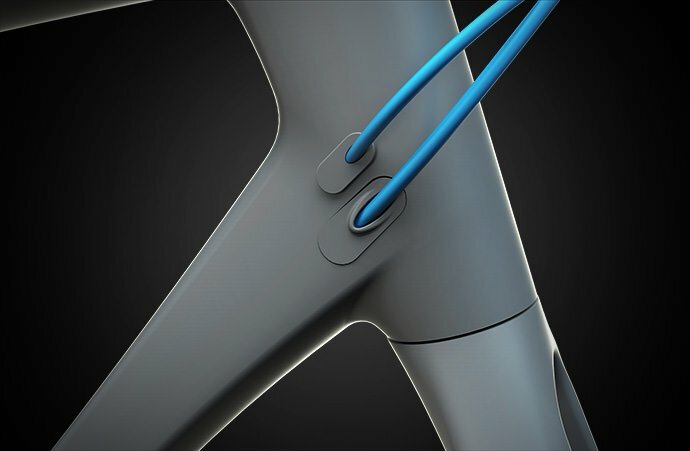 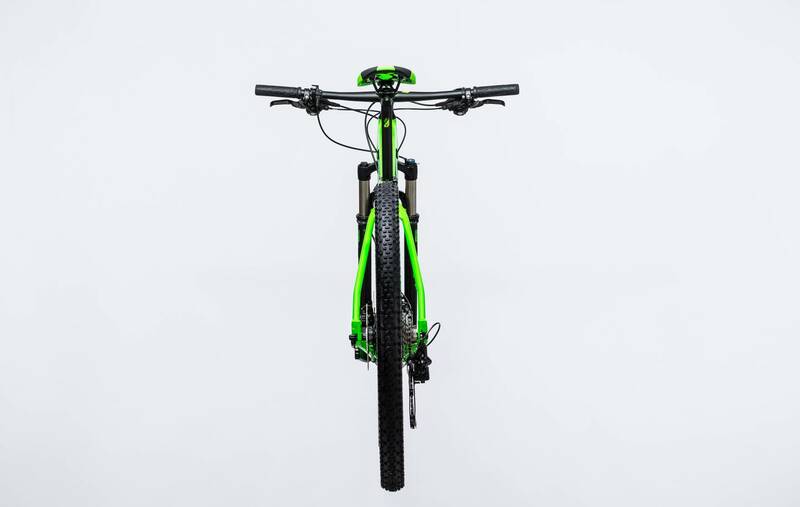 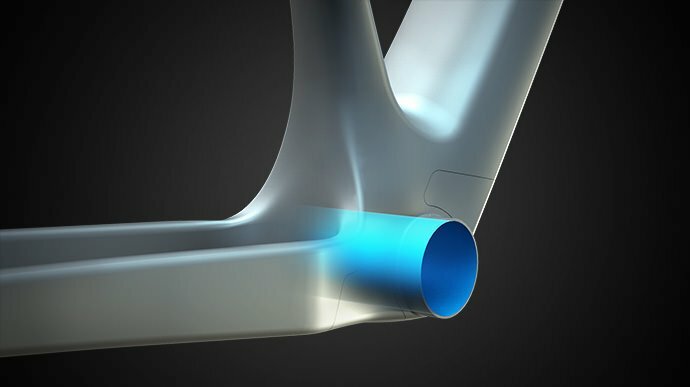 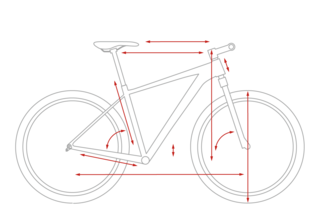 Whether it's the mechanically formed, double butted 6061 aluminium tubes, the rear disc mount on the chainstays, the PressFit bottom bracket or the stiffness-enhancing tapered head tube, everything is here to increase efficiency and steering precision while simultaneously making the bike even lighter. 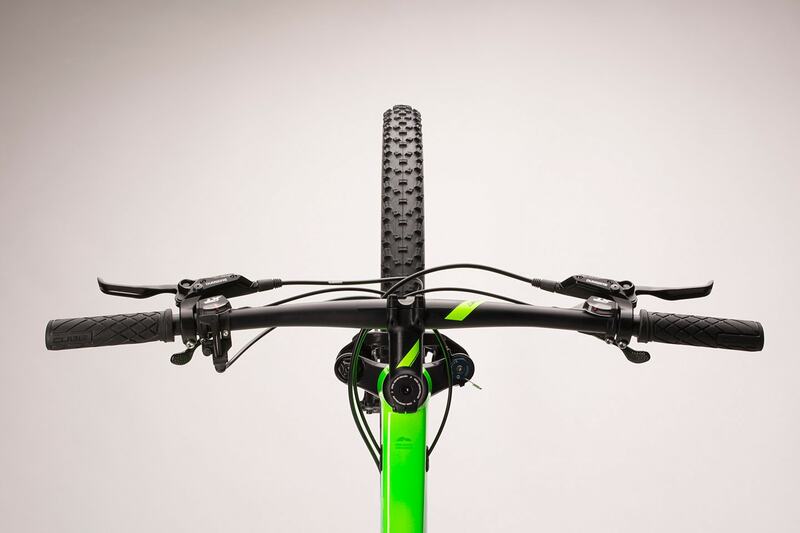 Even the 27.2mm diamter seat post is designed to increase comfort, and our Agile Ride Geometry guarantees a lively feel out on the trail. 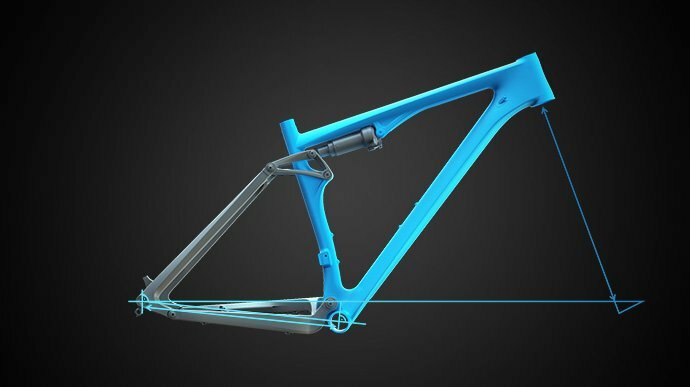 Features: The LTD Pro is definitely not entry-level. 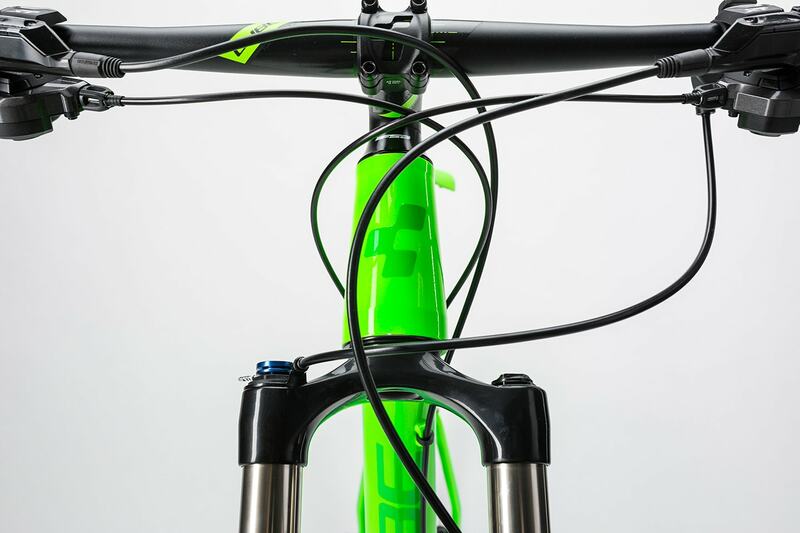 The RockShox Recon Silver suspension fork with 100mm travel delivers maximum control and comfort, while the 2x11 Shimano XT drive group with wide-ranging 11-42 cassette and double chainset makes the most of the 2x concept. 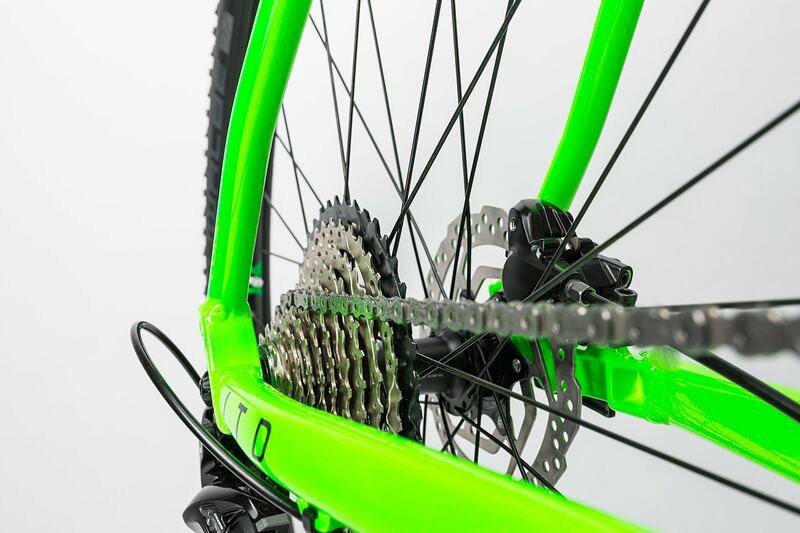 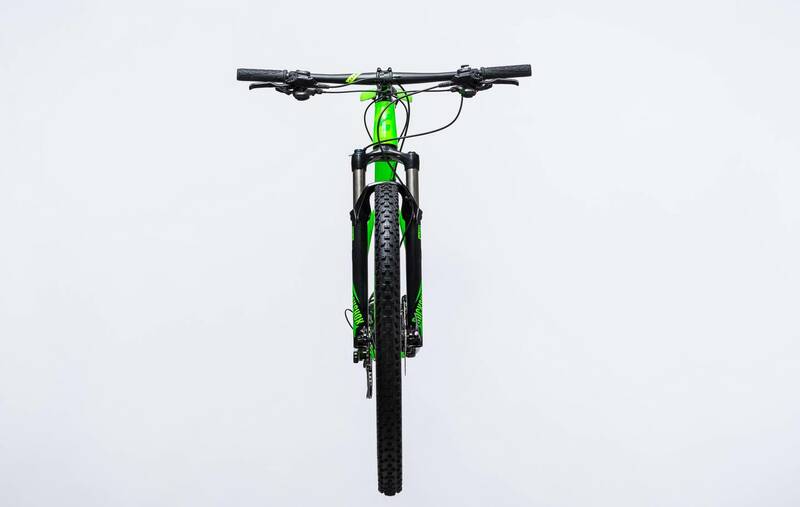 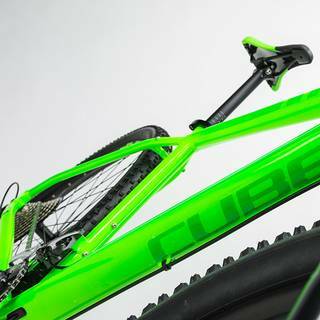 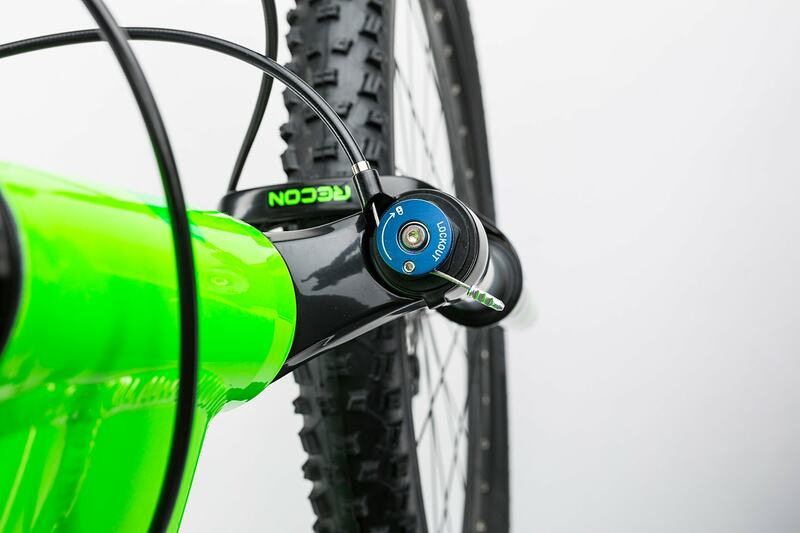 Custom wheels with Shimano 615 hubs, tubeless-ready CUBE EX21 rims and Tough Tom/Rapid Rob 2.25 inch tyres are both fast and robust, for miles of worry-free trail riding. 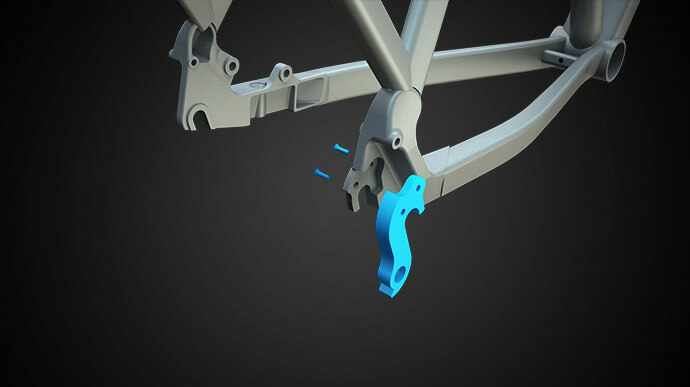 Shimano's powerful, reliable M315 hydraulic disc brakes - with a 180mm rotor up front - round off this trail-conquering package. 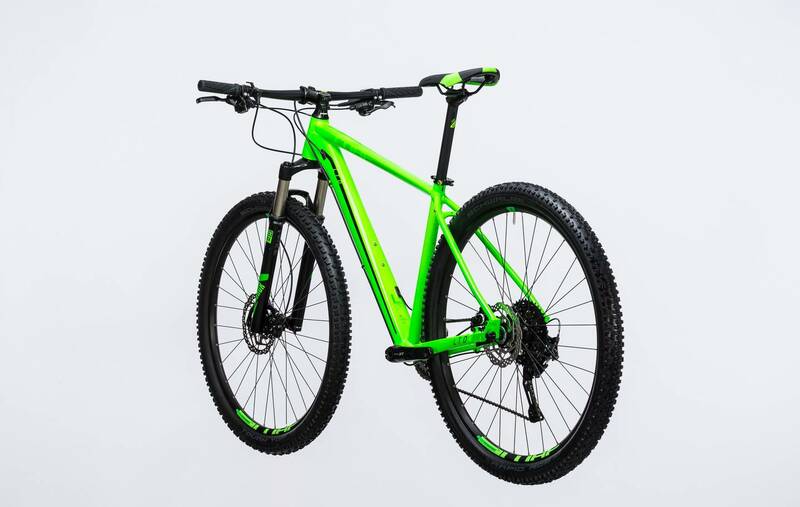 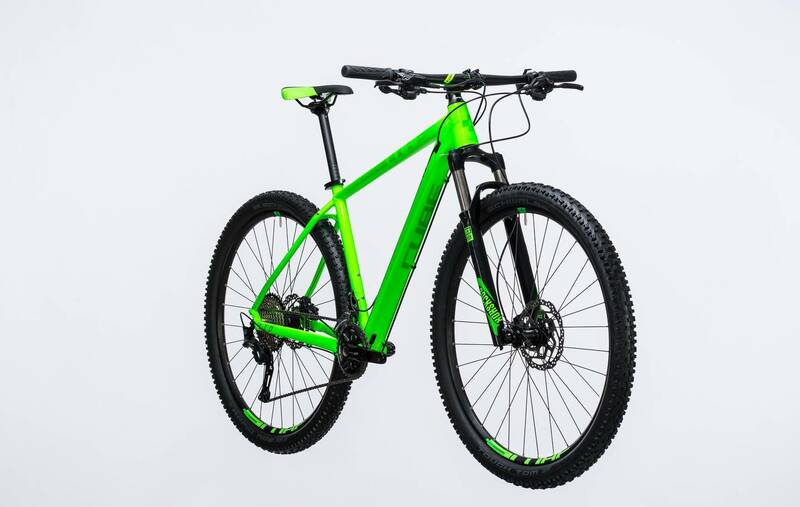 size 27.5: 16", 18" // 29er: 17", 19", 21", 23"